PINEVILLE, La. 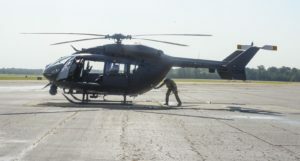 – Following a request from the state of Texas and with the approval of Louisiana Governor John Bel Edwards, the Louisiana National Guard sent an aviation team to provide air support to the U.S. Border Patrol, May 23. 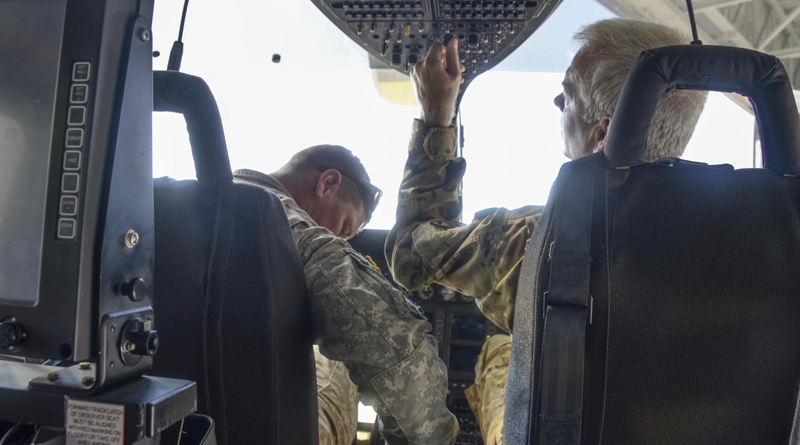 The LANG sent one LUH-72 Lakota with two pilots and one crew chief to assist the U.S. Border Patrol by providing air support along the Texas-Mexico border. The LANG’s Lakotas are equipped with a mission equipment package that includes an infrared camera for night time operations and camera recording capabilities. The request for support has been approved for an initial 90 day deployment.